Drew Remsen, Ph.D. comes to XPRIZE with 25 years of experience in marine science and field operations. 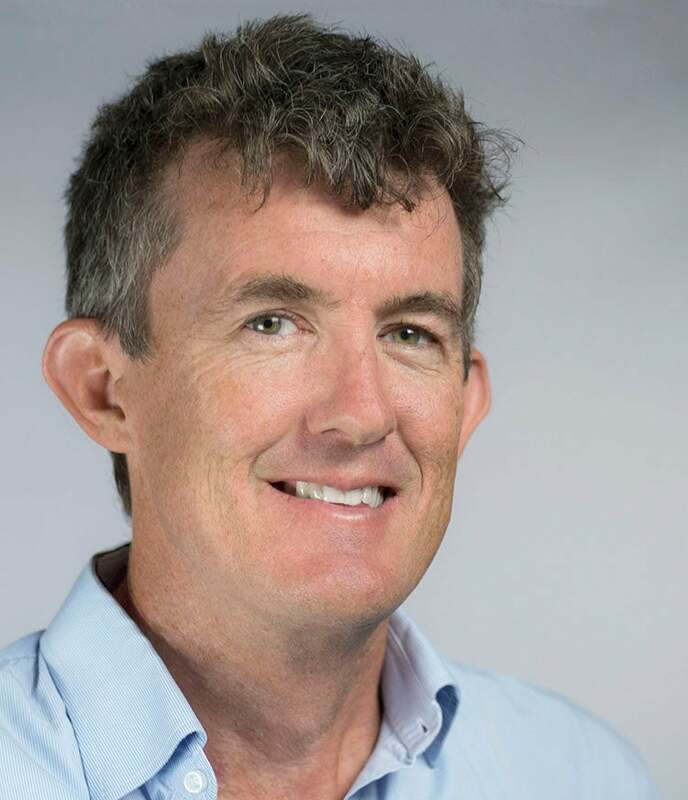 Dr. Remsen will be the technical manager of the Shell Ocean Discovery XPRIZE and he will support the project in all areas relating to the day-to-day scientific, technical, and maritime operations of the competition. He has extensive experience working with in-situ oceanographic sensors deployed on a variety of underwater vehicles and platforms including AUVs, ROVS, gliders and profilers. Before working at XPRIZE, Dr. Remsen worked as an environmental scientist for Pegasus Technical Services in Cincinnati Ohio providing scientific support for the US Environmental Protection Agency and as a scientific researcher at the University of South Florida. While at USF, he was principal investigator of multiple Office of Naval Research grants developing in-situ particle detection and imaging systems. During the Deepwater Horizon (DWH) oil spill, he was contracted by NOAA to use one of these systems called the Shadowed Image Particle Profiling and Evaluation Recorder (SIPPER) to help assess the damage to larval fish and plankton populations in the Gulf of Mexico for the DWH Natural Resources Damage Assessment (NRDA). Dr. Remsen has a B.S. in Zoology from the University of Wisconsin and a Ph.D. in biological oceanography from the University of South Florida (USF). His interests include marine ecological processes, machine learning and pattern recognition, sensor development, conservation biology, and emergency environmental response. Dr. Remsen is married to a chemical oceanographer and has three daughters and in his free time enjoys boating, basketball, traveling and spending time with his family.